On November 20, 2014, 31-year-old attorney Myron DeShawn May opened fire on students and employees in and around Strozier Library at Florida State University (FSU) before committing suicide by cop. Mr. May was a popular student at his alma mater, having been elected as a student senator at FSU. 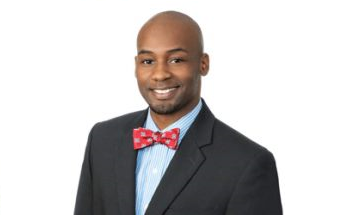 After graduating from FSU, May attended Texas Tech law school, where he obtained his juris doctorate. At first recruited into at a national law firm, Mr. May later opted to join a smaller firm in Houston, representing employees instead of management. Leaving behind employment law and Houston, he moved to Las Cruces, where he worked first as a Public Defender and then as an Assistant District Attorney in Dona Ana county. With a heavier case load as a prosecutor, Mr. May sought help from a psychologist to focus better at work. He was prescribed Vyvanse [lisdexamfetamine], an amphetamine drug approved for Attention Deficit Hyperactivity Disorder (ADHD). New Mexico is one of only three states in the U.S. allowing some psychologists to prescribe medications. Soon after starting Vyvanse, Mr. May landed in a hospital emergency room due to panic and anxiety. He became increasingly paranoid and delusional, believing that he was being targeted by a secret government program. 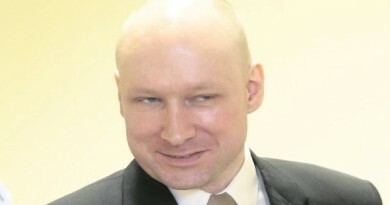 Toxicology results showed Mr. May had amphetamine in his system at the time of his death. The FDA-approved label for Vyvanse warns of treatment emergent or worsening psychosis, mania, hallucinations and delusional thinking. An FDA review of pediatric postmarketing adverse events involving Vyvanse further revealed that the drug regulatory agency has received other reports of homicidal ideation in children, an unlabeled event. Nathan Scott and Farhan “Ronny” Ahmed were hospitalized after being shot during the shooting spree. Mr. Scott recovered; sadly, Mr. Ahmed was paralyzed. Miraculously, Mr. May’s gun malfunctioned as he attempted to shoot library security employee Paige McPhadden. Books and a high-impact plastic water bottle saved student Jason Derfuss, who found a bullet in his backpack upon returning home. Bullets also reportedly grazed or narrowly missed students Elijay Velez and Robert Cohen. 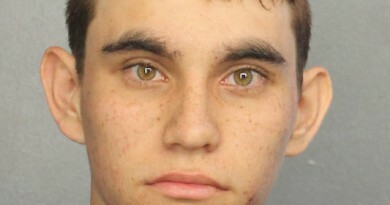 Mr. May was reportedly studying for the Florida Bar exam shortly before the shootings. ADHD drugs are commonly used as a study aid on college campuses, with or without a prescription.